Allen Investment Management provides ongoing investment planning and portfolio management solutions to individuals and families. Whether you want to save for retirement, consolidate accounts, save for a college education or achieve financial independence; we can help! As a registered investment advisory firm (RIA), we are held to a fiduciary standard, meaning we always act in the best interests of our clients. What are you going to do with your hard earned money? How are you going to meet your long term financial goals? Today is a good time to get started. Help you invest in your future. Having financial guidance you can trust allows you to focus on the other important aspects of your life. We want to help you get organized, simplify your financial life, and give you peace of mind knowing that your assets are working for you. A clear and flexible portfolio you can understand. You know what you own. You will understand why you own it. You can use your phone or your computer to login at any time. Checking your investments will be as easy as checking the weather. Your investments are our investments. You will have a customized portfolio made up of individual securities or etfs, not opaque, confusing and overly complex mutual funds or annuities. Working together we will utilize a common sense, tax efficient approach to investing that works for you. We invest in the long term. Being independent and without the burden of short-term performance benchmarks, we can focus on the long term, and what is truly is in our clients' best interest. We are not trying to find the next high flying stock. We are building durable portfolio that will produce consistent results over time. We believe the combination of a well designed investment portfolio and a patient, disciplined investor results in the greatest likelihood of financial success. As a small business, we understand that one-on-one partnership is the best way to do business. Good investment management requires patience, discipline and consistency of application. This is easier said than done. Perspective and temperament are key. Unfortunately too many investors fail to follow some simple time-tested tenets that improve the odds of success. By entrusting us, we will give you the guidance and personal care you deserve. We see ourselves as your trusted advisor, and a partner in helping you achieve your goals. Let us guide you, while you plan your next adventure. Originally from Northern Ireland. Jason moved to the United States to attend the University of Vermont. Awarded 4-year full athletic scholarship. Two-time captain of Division 1 men’s soccer program. Jason graduated with Bachelors in Economics and Bachelors in Business Administration. Over 14 years investment management experience. 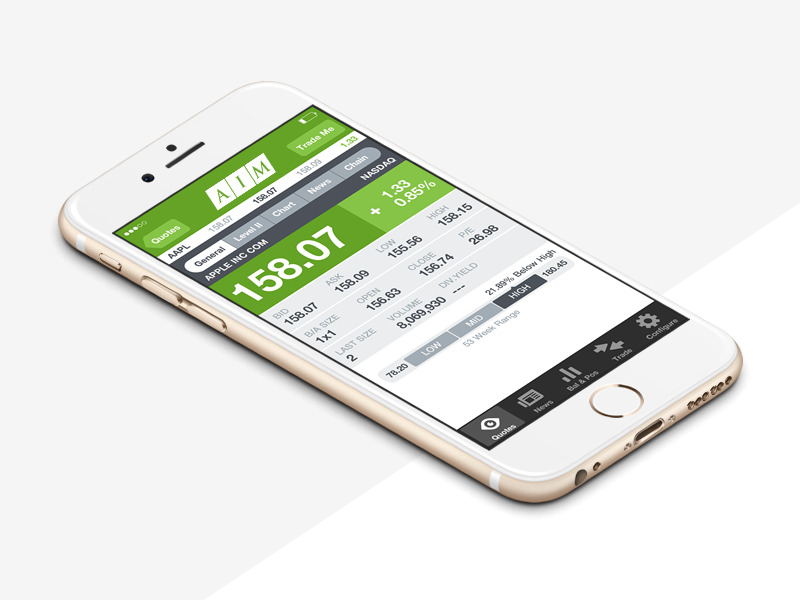 Founded Allen Investment Management in 2013. Outside work, Jason is an accomplished soccer coach in the local community; holding UEFA “A” coaching license. Jason is a lifelong Manchester United supporter and avid golfer. Jason resides in Lansdowne, VA, with his wife and three young daughters. Allen Investment Management, Inc is a fee only Registered Investment Advisory (RIA) firm. AIM does not accept commissions. Compensation is only from our clients in the form of a percentage of assets under management.